The City of Royal Oak contracted with NFE to provide land surveying, engineering design and construction engineering services for the East Fourth Street Corridor Upgrade from Main Street to Campbell Road project. 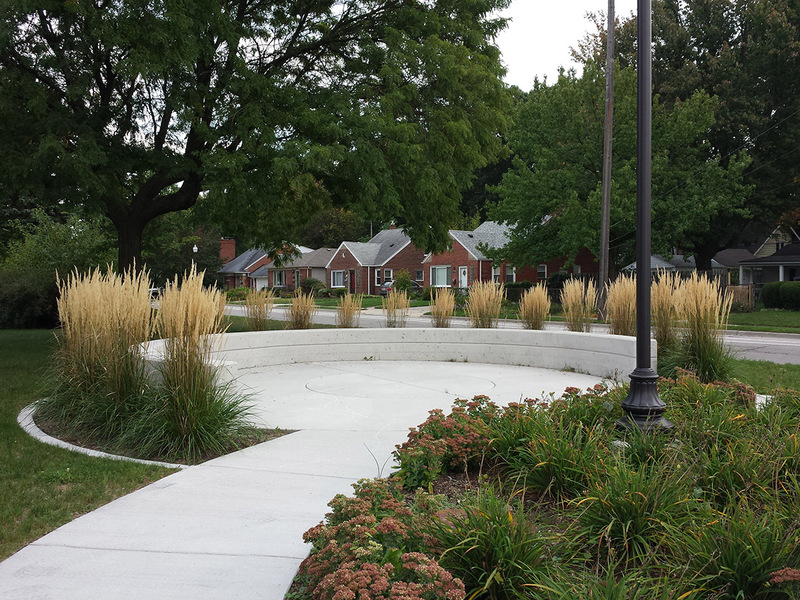 The project was funded by both the DDA and CDBG for streetscape expansions. The City felt Fourth Street need streetscape improvements to spur investment and make the street connect more with the downtown area. 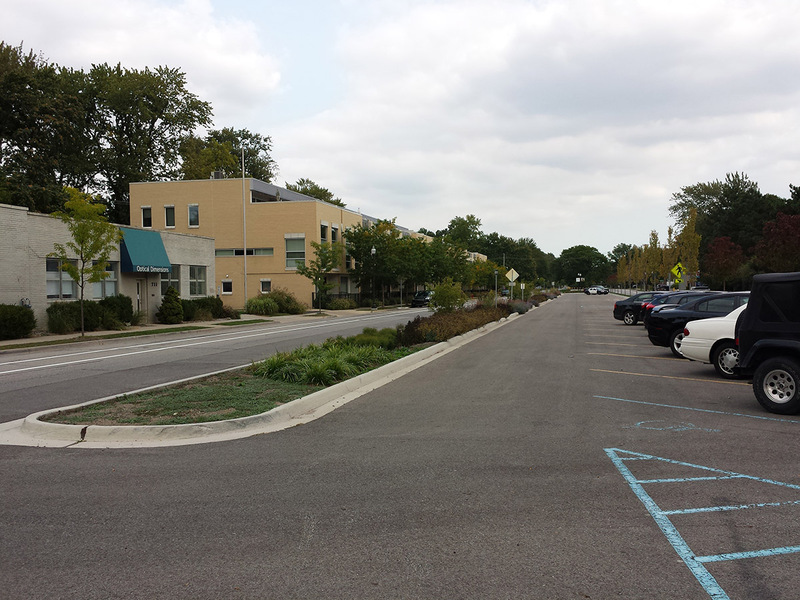 The result was a successful corridor improvement project that connected Fourth Street visually and physically to the downtown area.